ORLANDO, Fla., Jan. 22, 2019 /PRNewswire/ — You may recognize her as a longstanding performer with Disney’s Voices of Liberty, as a founding member of the incredibly popular acapella force Voctave, or from sold-out symphony concerts across the country. Her stellar voice has brought happiness to friends and families for decades. Today, Tiffany Coburn (Narrow Gate Entertainment/StowTown Records/Provident) is excited to share with the world her latest project, “Near to the Heart: Cherished Hymns & Songs of Inspiration,” featuring two newly discovered hymns from America’s Hymn Queen, Fanny Crosby. Aside from her continued performances at Epcot’s American Pavilion, Tiffany is enjoying an active tour schedule. She is currently on tour with Gospel music’s most decorated female group, Point of Grace, and has recently performed with Gospel music icons Sandi Patty and Larnelle Harris. Tiffany’s distinct vocal style ushers in a new era for inspirational Christian music, a genre made popular by platinum-selling artists like Patty and Harris, yet it has not seen new national talent in recent years. Masterfully arranged and produced by Wayne Haun, this collection reintroduces sacred hymns while seamlessly transitions to new inspirational songs that are sure to become classics. Listeners will enjoy lush orchestration, crystal clear vocals, and lyrics with a message that matters. 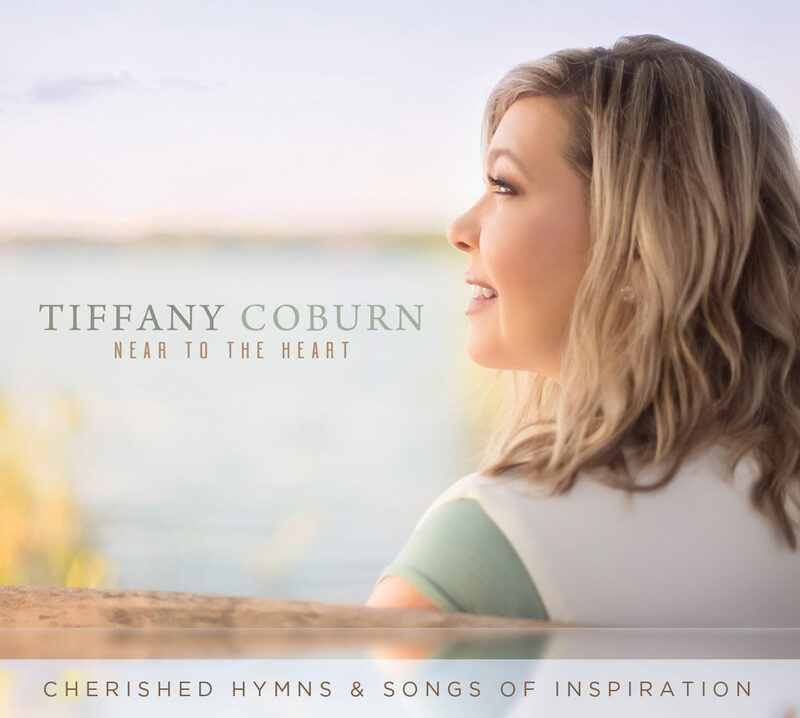 Tiffany Coburn’s “Near To The Heart: Cherished Hymns & Songs of Inspiration” is available Friday, January 18 in retail outlets nationwide as well as all digital platforms.